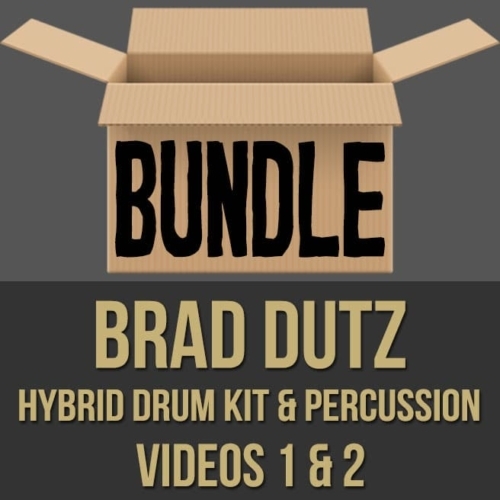 Description: In this electronic and acoustic percussion masterclass, acclaimed percussionist Brad Dutz shows you how to seamlessly blend these elements into one balanced, hybrid kit. 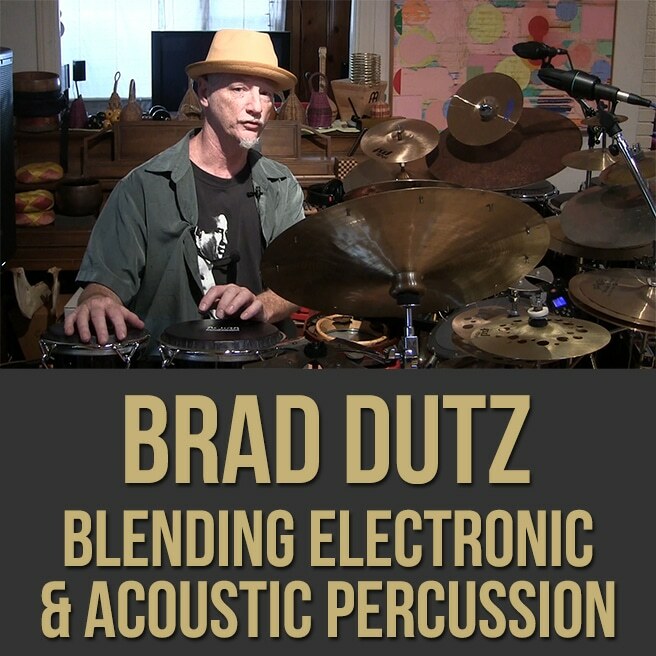 Brad breaks down his system of incorporating both real drums/percussion and electronic elements into live playing situations by matching volumes, effects, timbres and more; allowing you to expand your sonic possibilities and push your creative boundaries. If you're looking to add more depth to your sonic palette, so you can take the music to new and exciting places, this masterclass is for you! 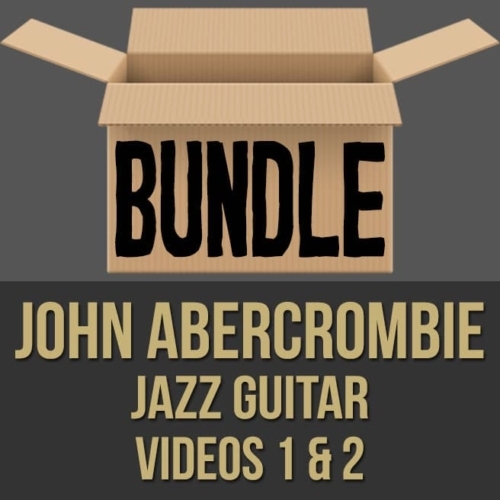 Topics Covered: Percussion, Hybrid Kit, Electronic Samples, Matching Effects, Live Mixing, Live Setup Hybrid Kit, Programming, Odd times, Soundscapes, Tonal Triggers, Roland Handsonic, Roland SPD-S, Maraca, Cajon, Congas, Frame Drums, Bongos, Live Stereo Effects, Etc. Brad started to study music at age seven. 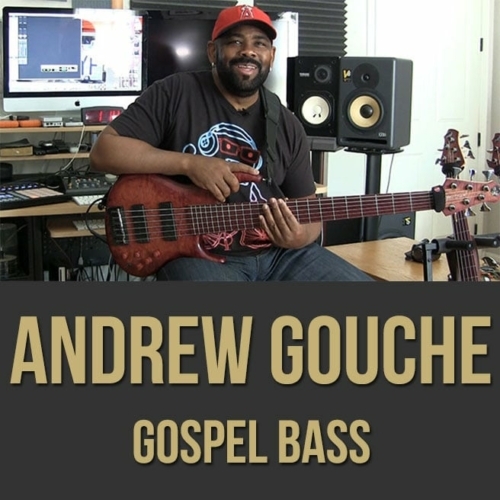 After high school, he studied at the University of North Texas and Berklee college of music. 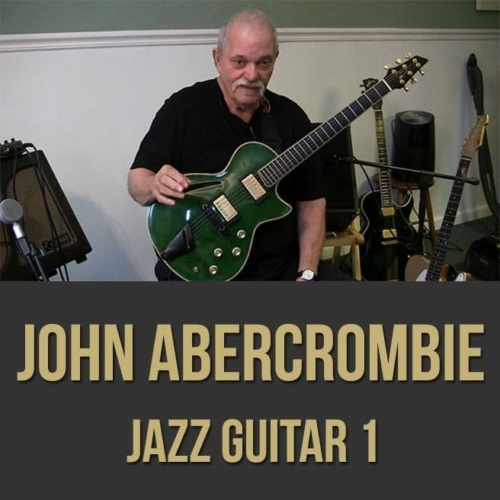 In 1982, he moved to Los Angeles and began freelancing untill 1984 when he joined Maynard Ferguson and toured around the country. 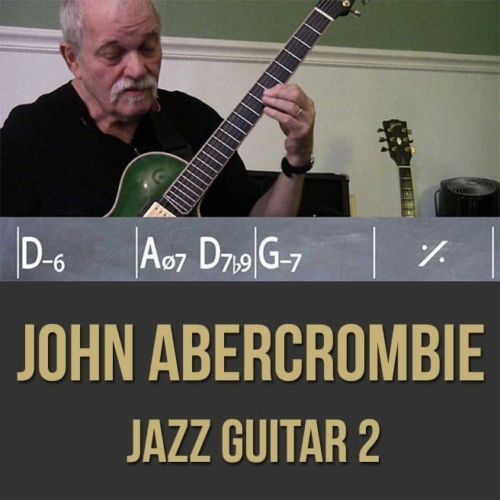 In addition to his numerous solo CDs (NINE NEDS, KRIN, CAMELS, RAILROADS, GRILL, MAKING ICE, OBLITERATION quartet, MY BONGO, JOHN HOLMES, BRAD DUTZ duos and the first BRAD DUTZ CD), he has co-produced twelve others and played as a sideman for over 250 titles. 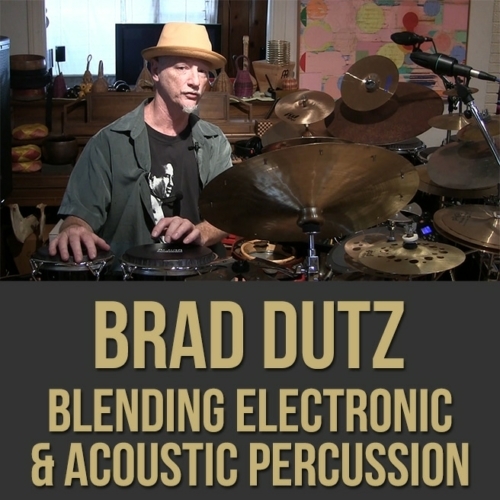 In 1995, Warner Brothers and Interworld selected Brad to record eight videos for beginners entitled HAVE FUN PLAYING HAND DRUMS (now on DVD). He can be heard on TV shows KING OF THE HILL, FAMILY GUY, AMERICAN DAD, ENTERPRISE and FIREFLY. Some of the movies that Brad has played on are THE BOURNE LEGACY, TRANSFORMERS, COWBOYS AND ALIENS, SYRIANA, HILDAGO, RUGRATS GO WILD,STAR TREK 5, OCEAN’S ELEVEN , ANCHORMAN, HOLLYWOOD HOMICIDE, BATTLESHIP, RUSH HOUR 3, RUN DOWN and I SPY. IMAX filmsinclude MYSTERIES OF EGYPT, MT. KILAMANJARO, AMAZON, and ISLAND OF SHARKS. In addition to playing mallets, hand percussion is his specialty. He has studied many instruments; congas, berimbau, bata, bodhran, bones, pandiero, djembe, tabla, kanjira, doumbec, riq, and others. While recording CDs for artists like ALANIS MORRISETTE, KISS, WILLIE NELSON, MICHAEL WOLFF, TRIBAL TECH, DAVID BENOIT,RICK BRAUN, VINNY GOLIA, LEE ANN RYHMES, MITCH FORMAN, TERENCE TRENT DARBY, RICKIE LEE JONES, HANDS’ONSEMBLE and even actors JEFF BRIDGES and RONNY COX, Brad tries to bring his most unique percussion instruments to the sessions in order to create new sounds. Every year he travels to colleges and stores to do clinics and concerts about hand percussion and mallets. His endorsements include VIC FIRTH, REMO,YAMAHA, PAISTE and ROLAND . 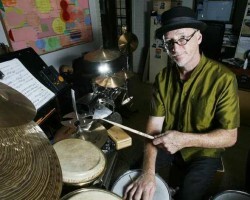 Since becoming a member of the part-time faculty of Cal State Long Beach fifteen years ago, Brad has finished three books: “Practicing music on hand percussion,” “Manipulations in time”and “Duos,Trios,and Quartets for percussion.” His latest projects include duets with notable percussionist Chris Wabich and recording of his fourth original quartet release.